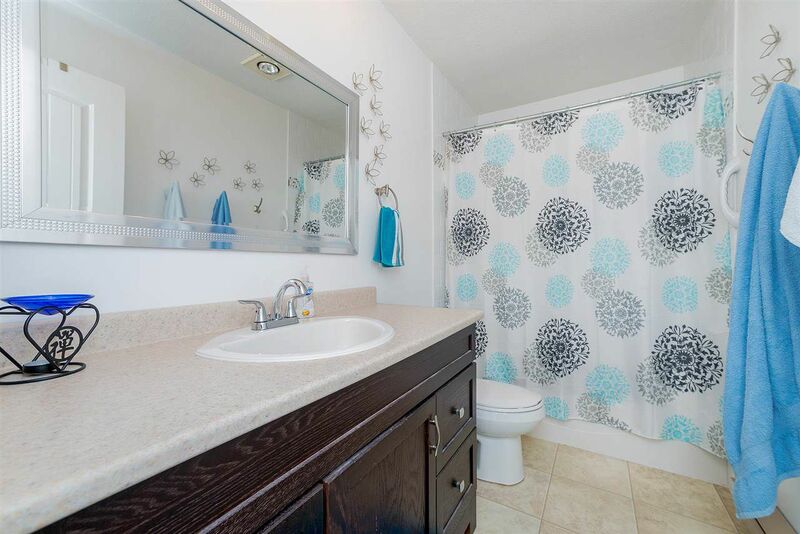 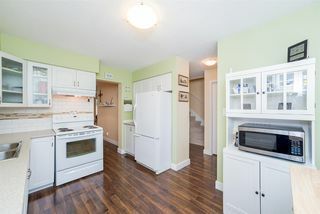 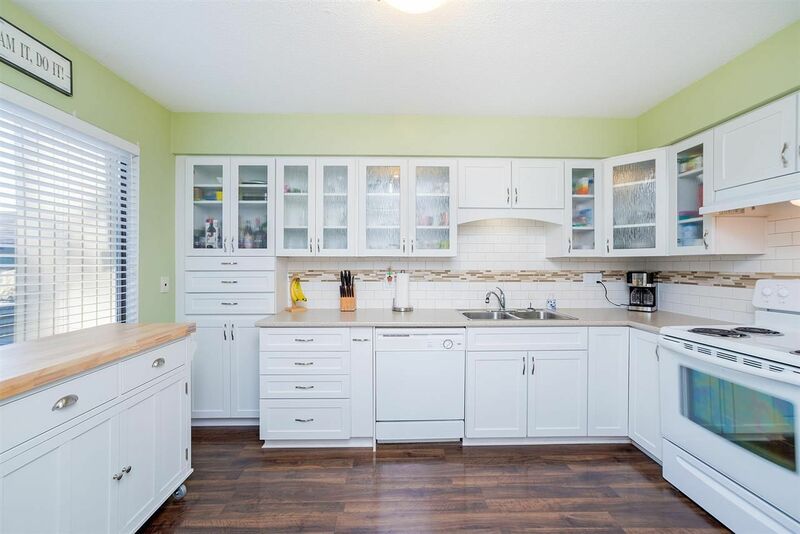 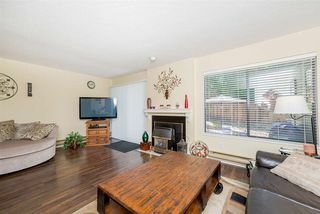 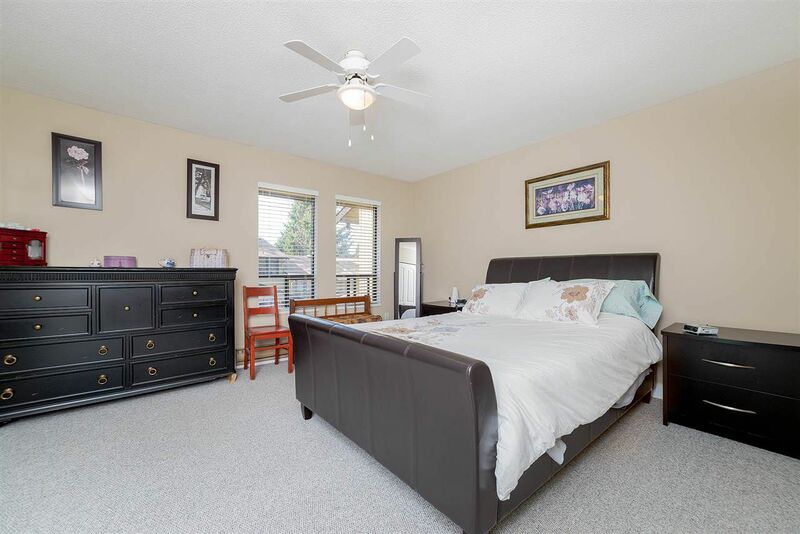 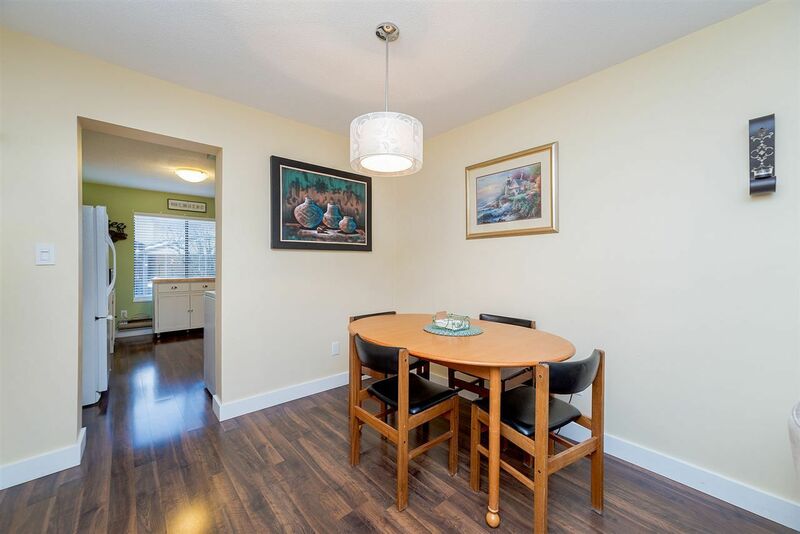 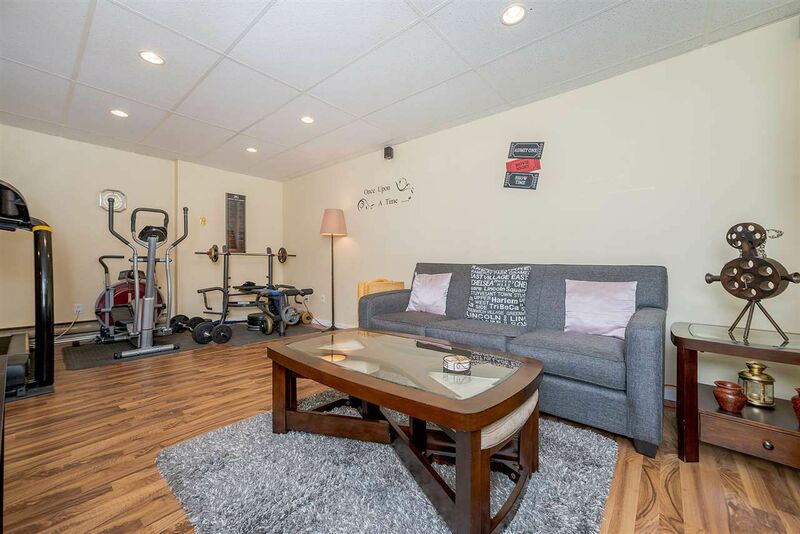 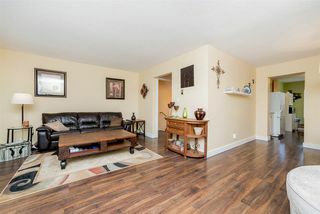 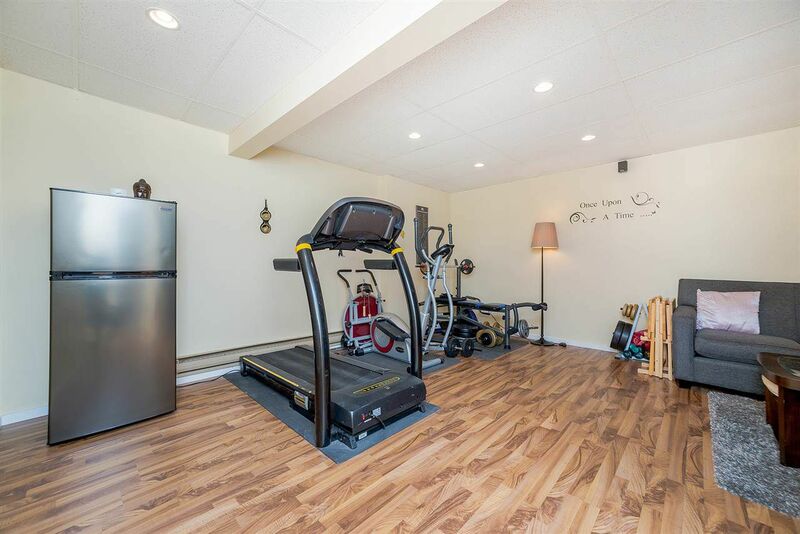 Three level beautifully maintained townhome in Brookside Terrace. 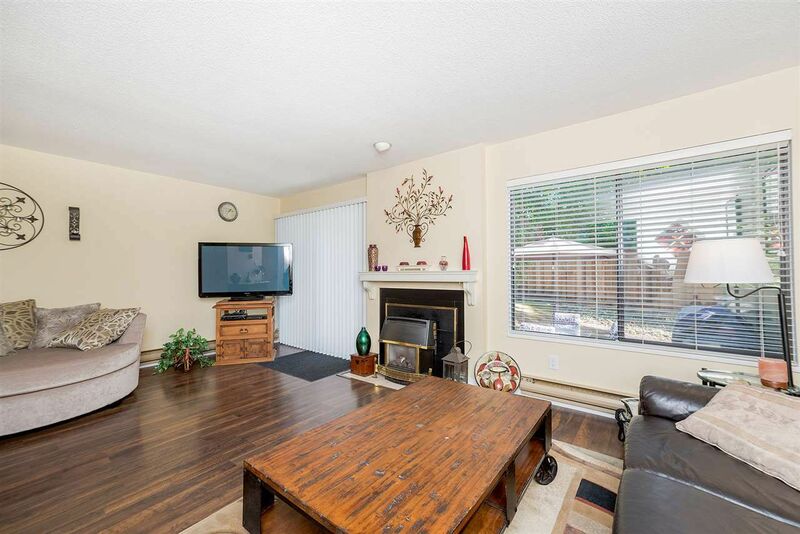 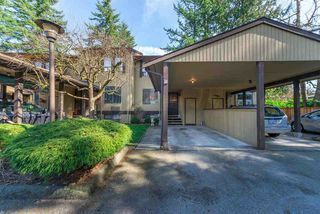 2030sqft of spacious living with a very private walkout back yard. 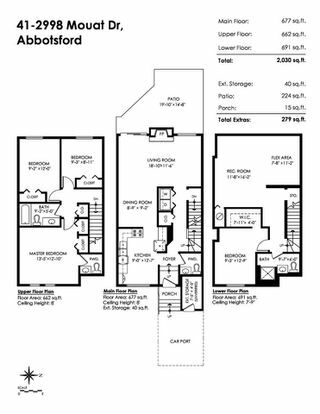 Home comes with 4 Bedrooms, 4 Bathrooms, plus rec room to entertain guests. 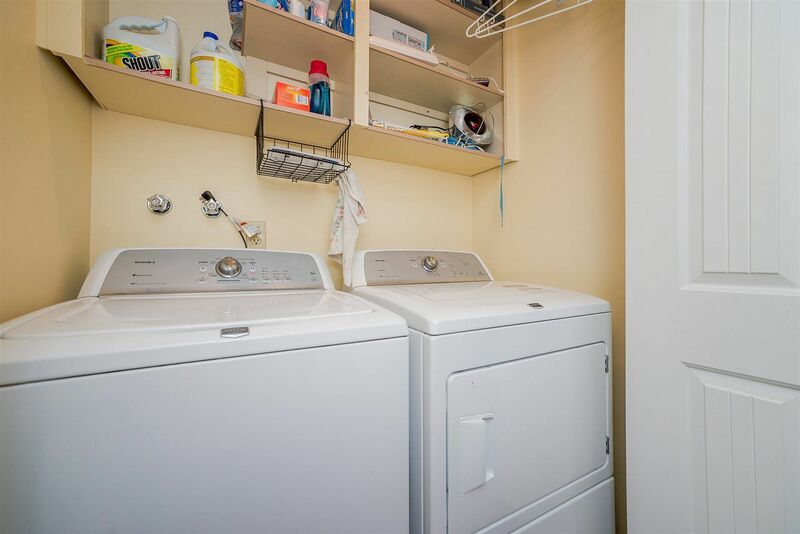 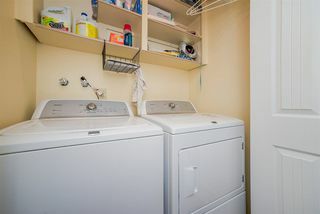 Lot of storage and closet space inside this lovely home. With well laid our floor plan, unit comes with 2 Parking stalls. 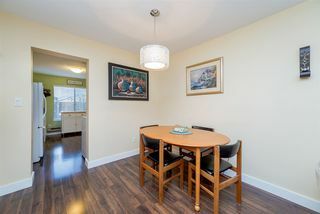 Gated secure complex, great to start your family life for anyone looking for a starter affordable home. 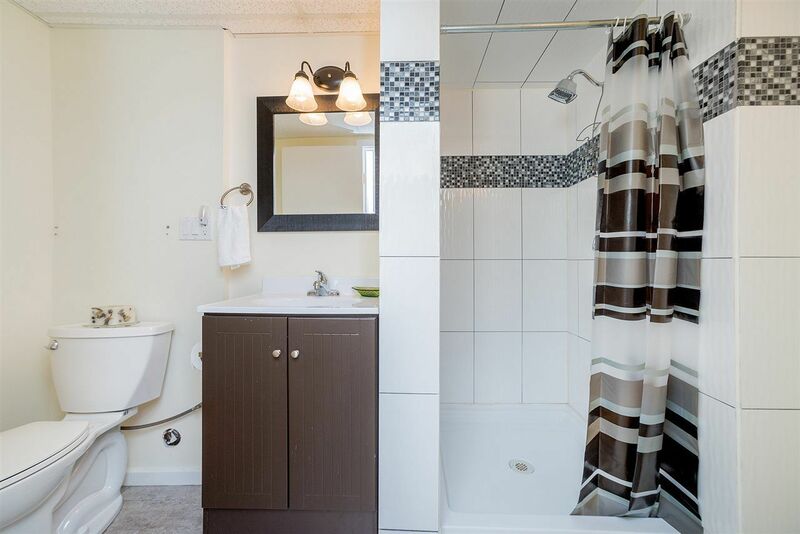 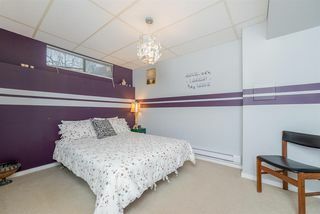 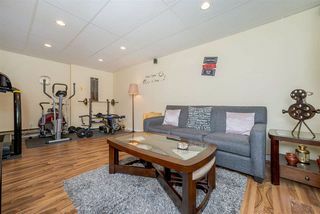 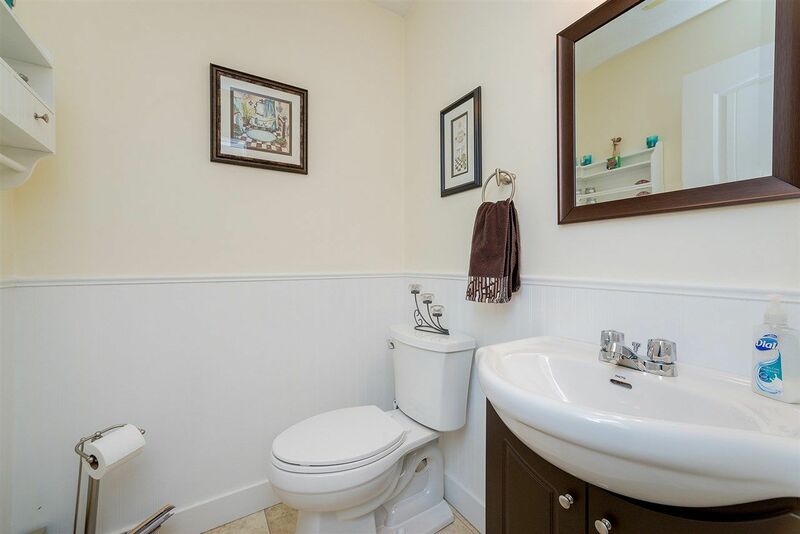 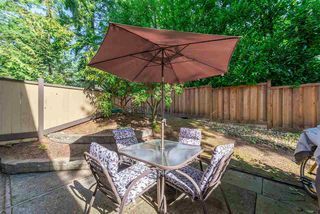 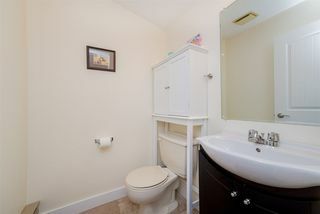 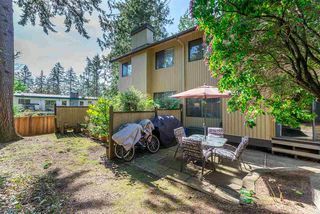 Close to schools, parks, transit.